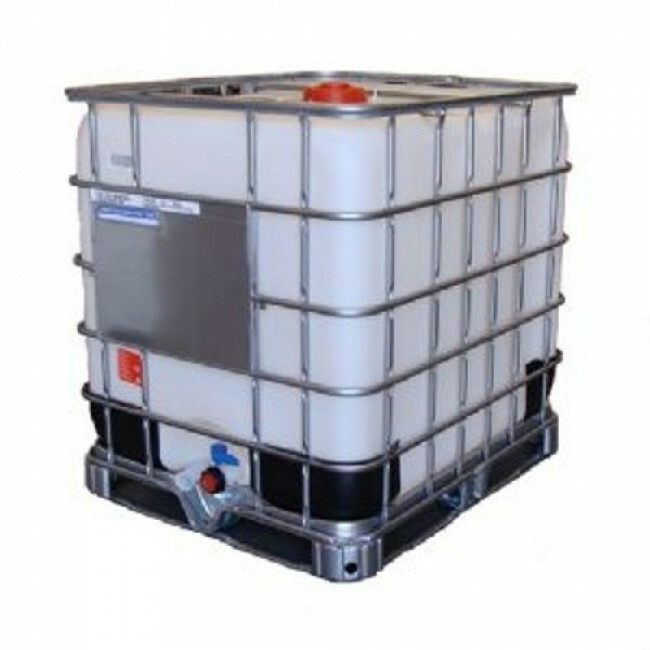 ProBrine liquid de-icer in a 1000 litre IBC container with the discharge valve. ProBrine uses reduced salt in application, making it less destructive of the surrounding area. It features corrosion inhibitors that reduce the impact on any metal surroundings by more than 80%.